Michael Lynch was born in Denver, Colorado in 1950.  He showed an interest in the arts at an early age and, through a move to Chicago in the mid 1960’s, was able to experience the great variety of work at the Chicago Art Institute. 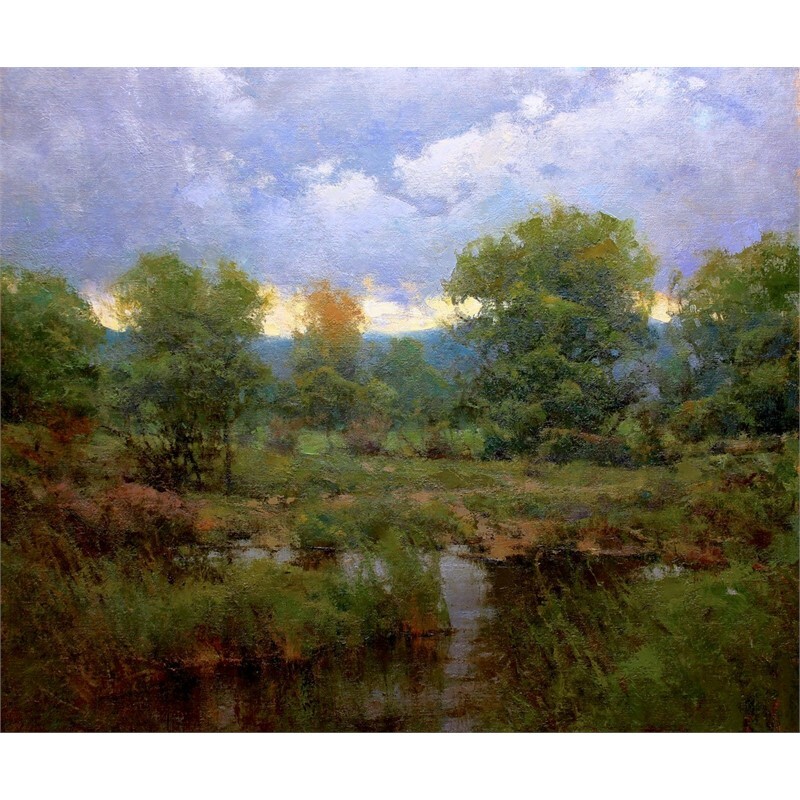 He was particularly taken by the work of the American impressionists and began a serious study of traditional painting. After receiving his college degree in 1972, Lynch moved to Washington, D.C. where he lived for three years, traveled extensively both throughout the U.S. and abroad, and spent countless days in museums, galleries, and artist’s studios. 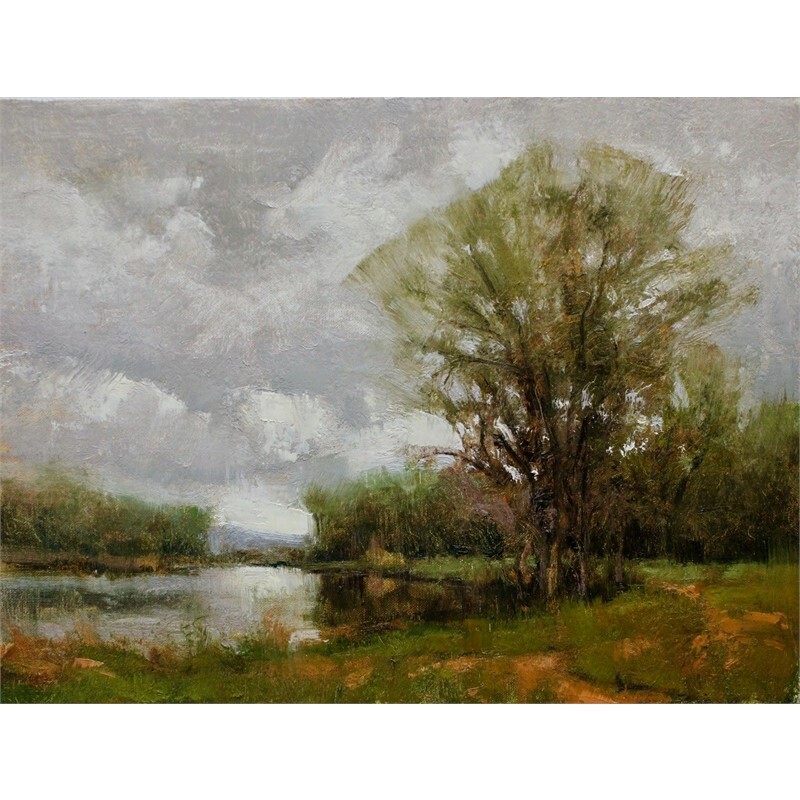 Returning to Colorado in 1976, Lynch became aquainted with a group of serious painters and sculptors who were living in the area at that time , built his first studio, and launched his full time painting career. Lynch paints nearly all of his smaller pieces from life and prefers to use these as reference [rather than photographs] for his large studio paintings. 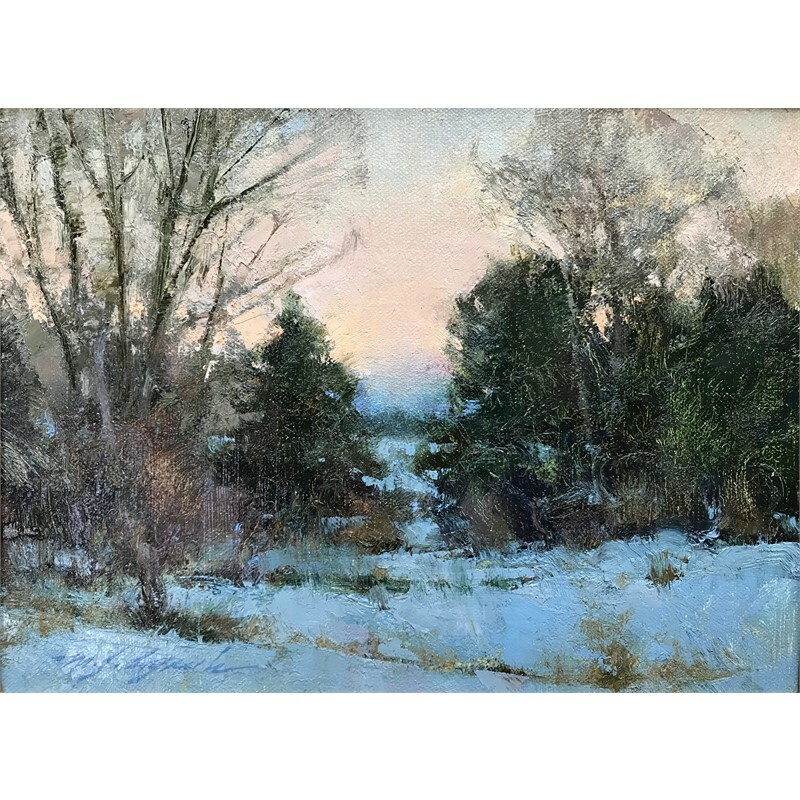 He has taught countless outdoor painting classes in New Mexico, Arizona, Colorado, and California and has lectured extensively on the practice of Plein Air painting. Lynch’s subject matter includes portraits, figures, still life, and cityscape as well as landscape and marine. 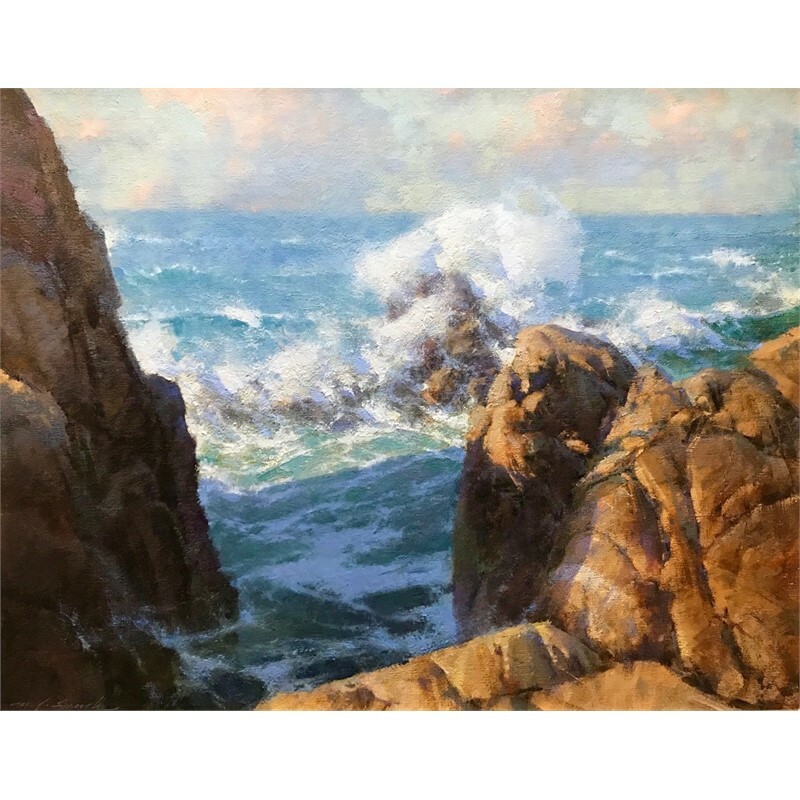 He has painted throughout the southwest, west coast, Nantucket, and Mexico. He has also worked in Italy and the Netherlands, and has spent a great deal of time in the British Isles where he was made a member of the Chelsea Arts Club in London in 1982. 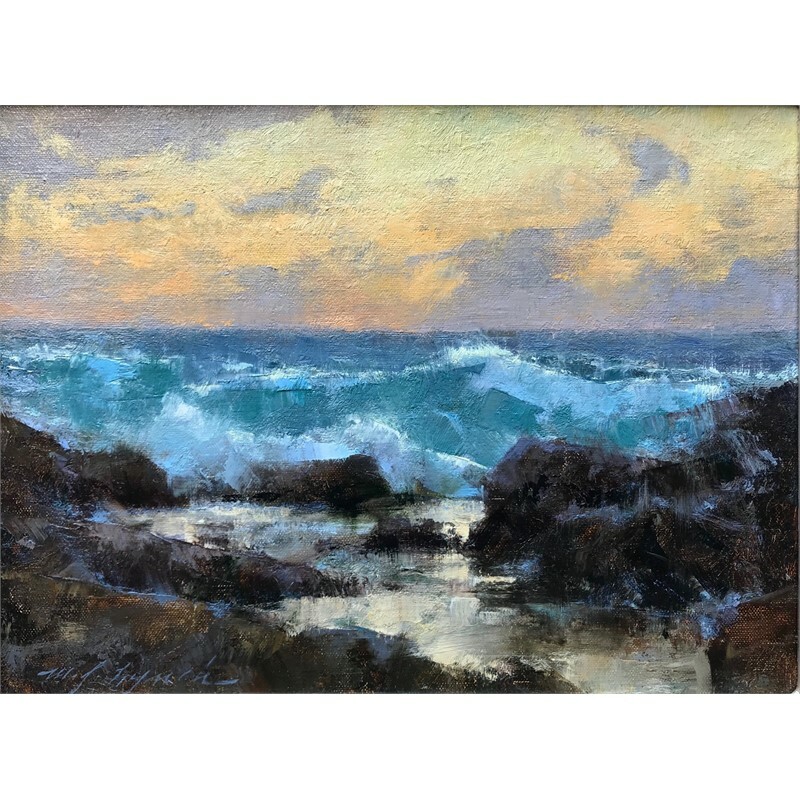 His work can be found in many private and corporate collections throughout the U.S., Europe, and Japan. 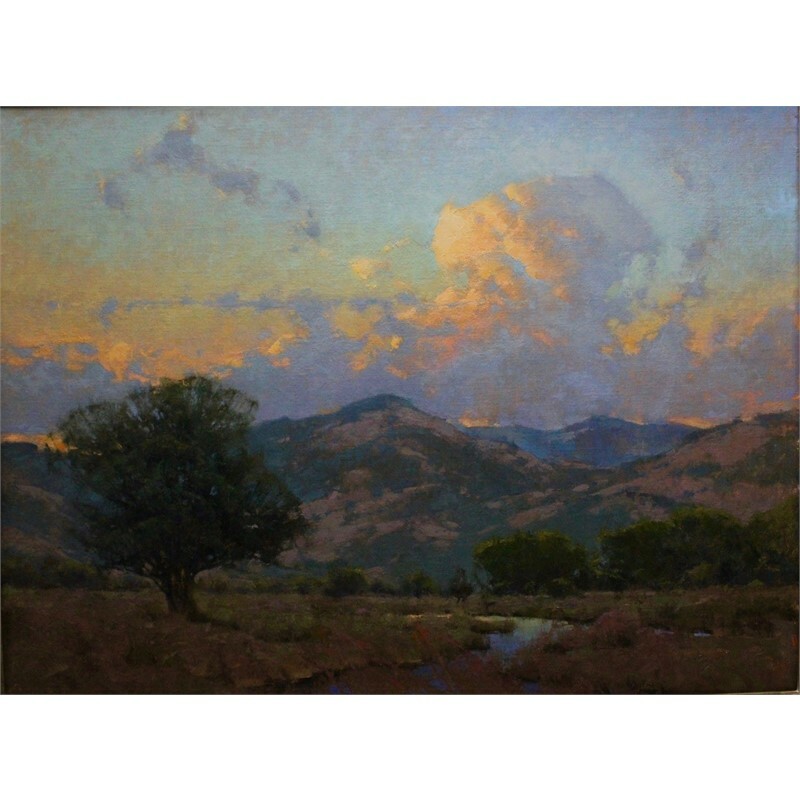 A number of his pieces were also acquired by the U.S. Ambassador to the Netherlands for his residence in the Hague. Lynch has designed and built a number of art studios and has been a design consultant on several architectural and remodel projects. He has also designed and handcrafted fine quality picture frames in 22k gold and in hardwood and veneer. Michael Lynch was born in Denver, Colorado in 1950. He showed an interest in the arts at an early age and, through a move to Chicago in the mid 1960’s, was able to experience the great variety of work at the Chicago Art Institute. 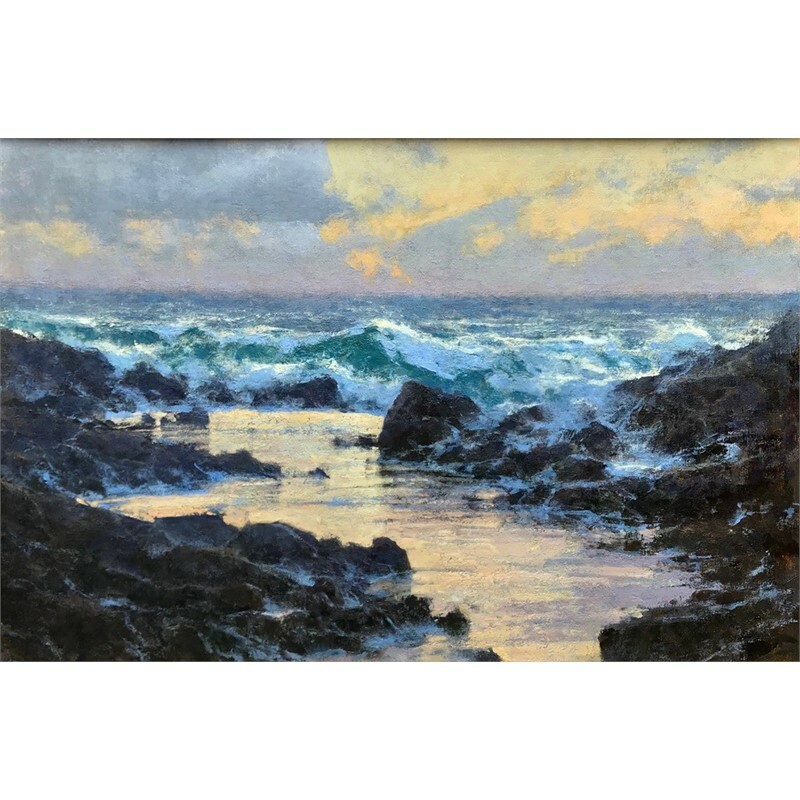 He was particularly taken by the work of the American impressionists and began a serious study of traditional painting. After receiving his college degree in 1972, Lynch moved to Washington, D.C. where he lived for three years, traveled extensively both throughout the U.S. and abroad, and spent countless days in museums, galleries, and artist’s studios. 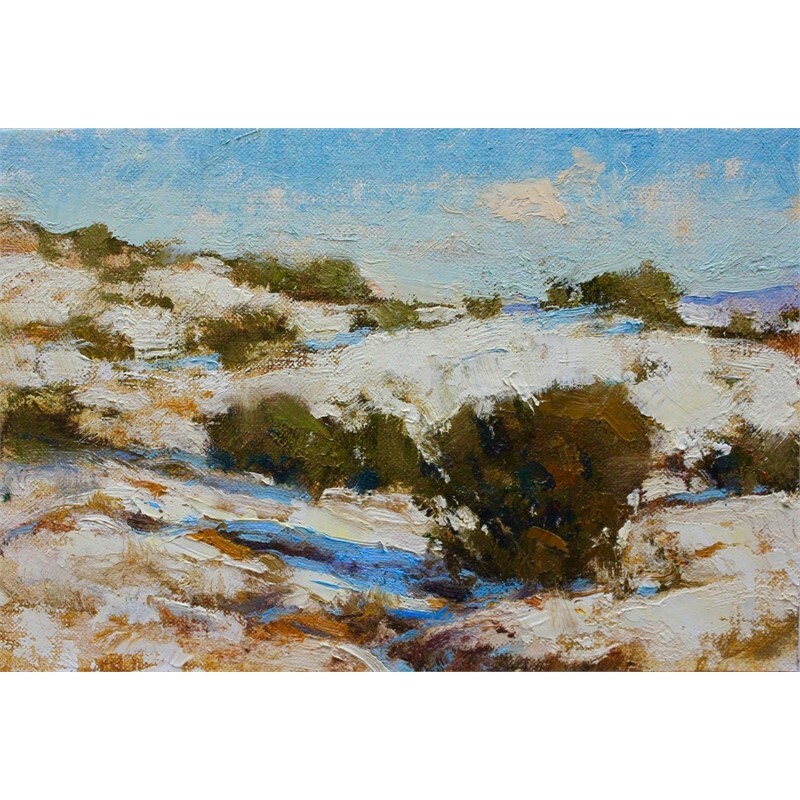 Returning to Colorado in 1976, Lynch became aquainted with a group of serious painters and sculptors who were living in the area at that time , built his first studio, and launched his full time painting career. Lynch paints nearly all of his smaller pieces from life and prefers to use these as reference [rather than photographs] for his large studio paintings. 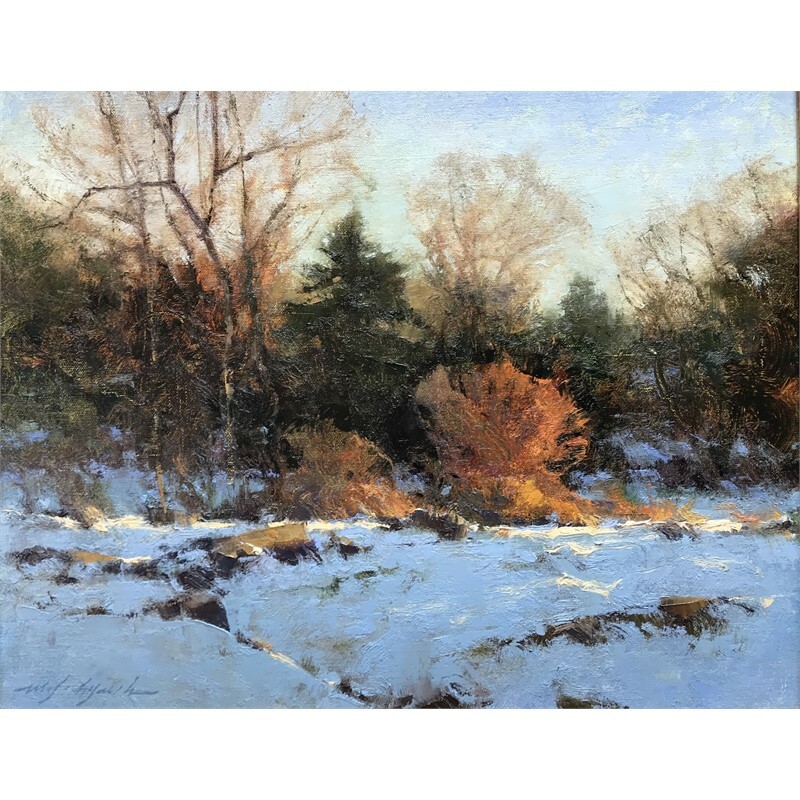 He has taught countless outdoor painting classes in New Mexico, Arizona, Colorado, and California and has lectured extensively on the practice of Plein Air painting. Lynch’s subject matter includes portraits, figures, still life, and cityscape as well as landscape and marine. 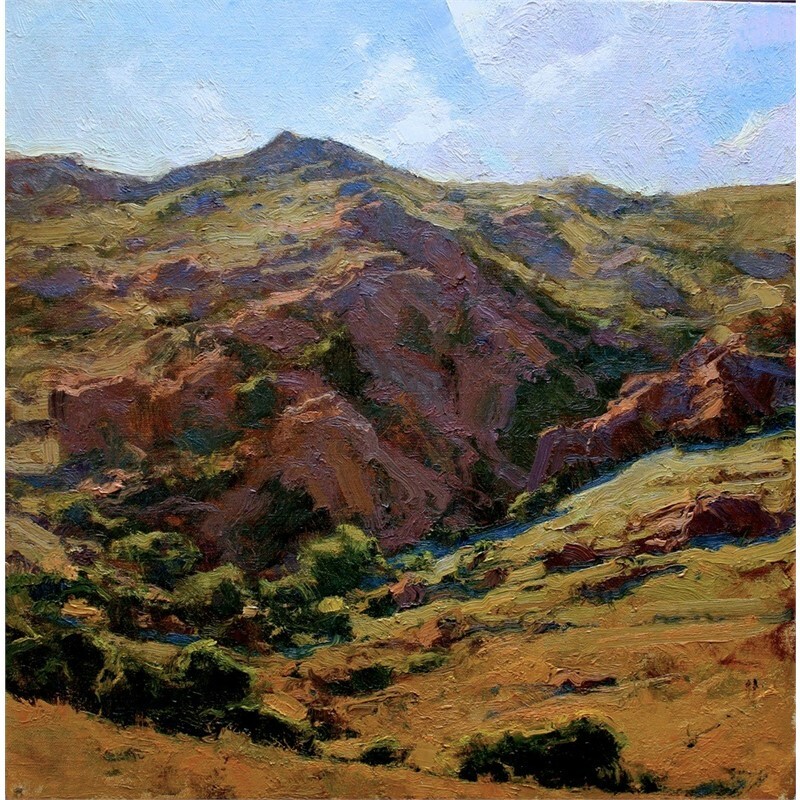 He has painted throughout the southwest, west coast, Nantucket, and Mexico. He has also worked in Italy and the Netherlands, and has spent a great deal of time in the British Isles where he was made a member of the Chelsea Arts Club in London in 1982. 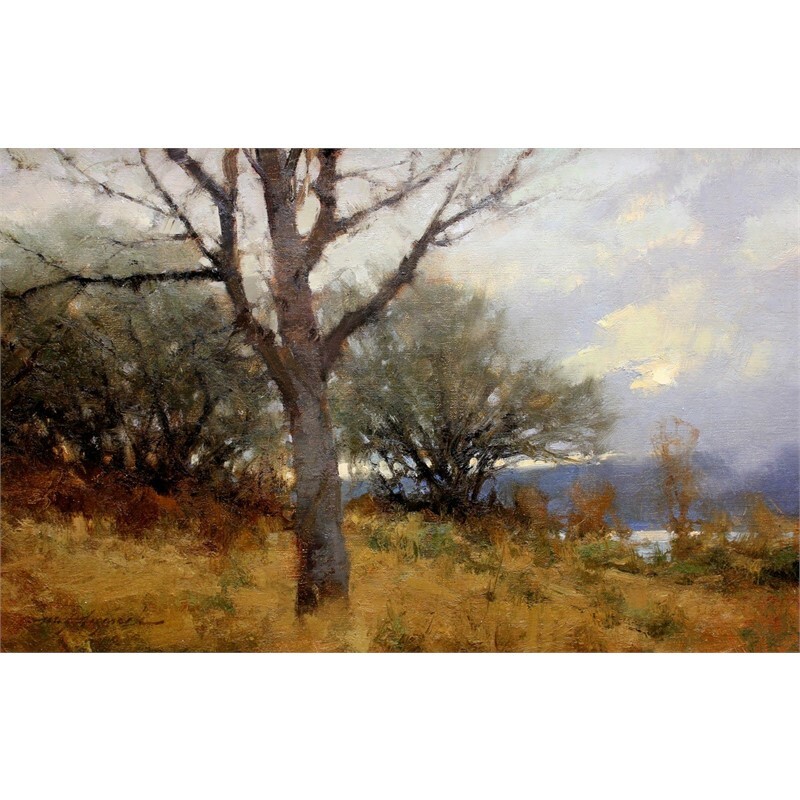 His work can be found in many private and corporate collections throughout the U.S., Europe, and Japan. 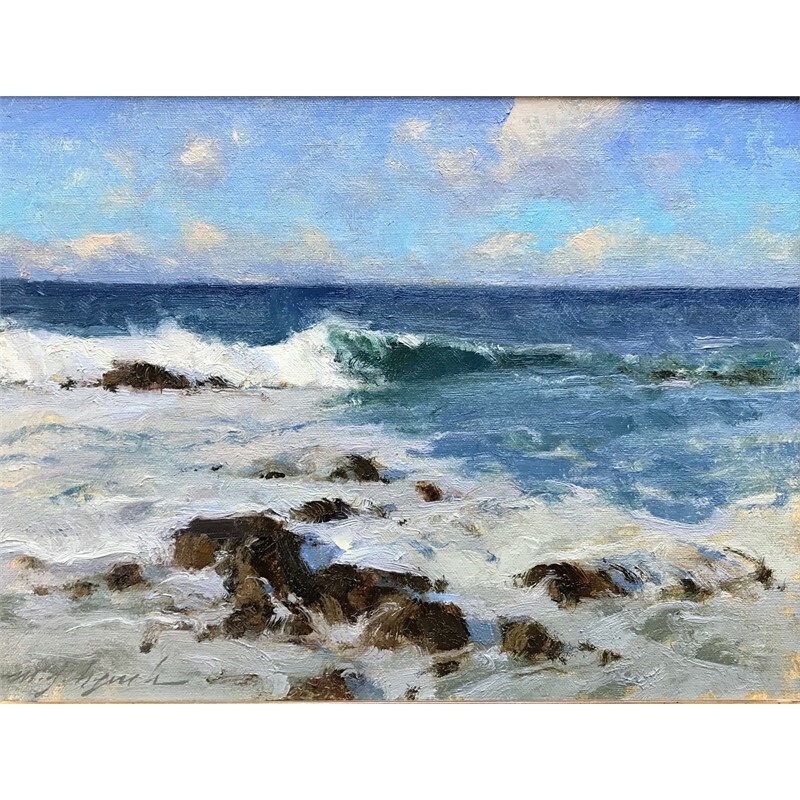 A number of his pieces were also acquired by the U.S. Ambassador to the Netherlands for his residence in the Hague. Lynch has designed and built a number of art studios and has been a design consultant on several architectural and remodel projects. He has also designed and handcrafted fine quality picture frames in 22k gold and in hardwood and veneer.